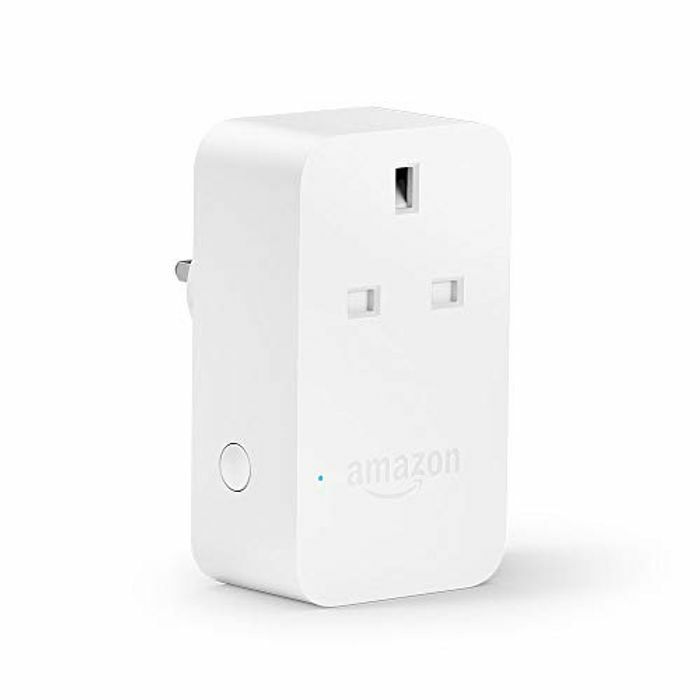 Alexa smartplug was £24.99 now Only £9.99 with code SMARTPLUG. (doesnt seem to work for everyone) but worth a try.) still £24.99 at Argos. don't know what the requirements are then. It's advertised on the amazon echo Page. PeteNix I havent brought Alexa and it's still taking the discount at the checkout. Lohas bulbs and plugs work excellently for me. Either on a timer, on demand via app (when you're out) or via Alexa when you're home.